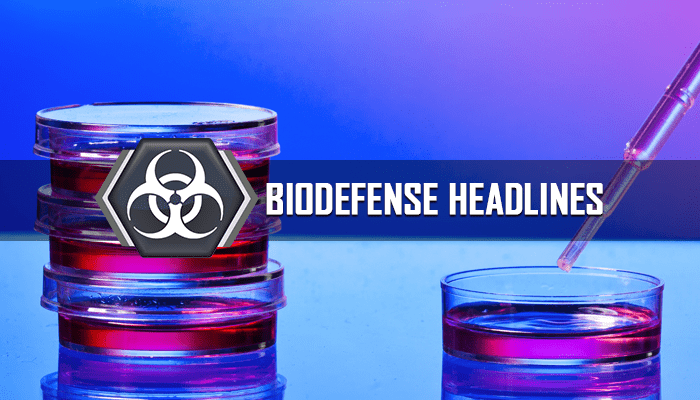 See what we’re reading this week at Global Biodefense on topics including common myths about disease outbreaks; ways to strengthen One Health; shifting oversight of the Strategic National Stockpile program to ASPR; and the 15th anniversary of the Hospital Preparedness Program. Are countries and international organizations prepared for a bioterrorism event? Thank you for reading Global Biodefense. Subscribe now to get the latest updates by email. To share comments and insights, please contact Editor Stephanie Lizotte. Stay up to date with us on Twitter @GlobalBioD and follow Global Biodefense on Facebook and Instagram.